Jason is a big guy – not fat, by any means, but big. At 6’4″ and 210 pounds, he has quite an appetite. While I would love to only make the food that I like, it would mean Jason would be scavenging through the cupboards to find something more to eat. Keeping Jason well fed is definitely a priority, so I frequently make wholesome, nutritious meals that will last Jason a few days. This is the best for both of us – Jason doesn’t go hungry and I don’t come home to empty cupboards. Steaks are a food that has gotten a bad rap over the past few years. Steak can actually be one of the healthiest entrees on a restaurant’s menu. The key is portion size (stick to 6 ounces – this is equivalent to 2 servings of meat) and choosing a lean cut. Fillet Mignon is obviously the best, and most expensive cut. If you are looking for something a little more affordable, a sirloin is good choice. 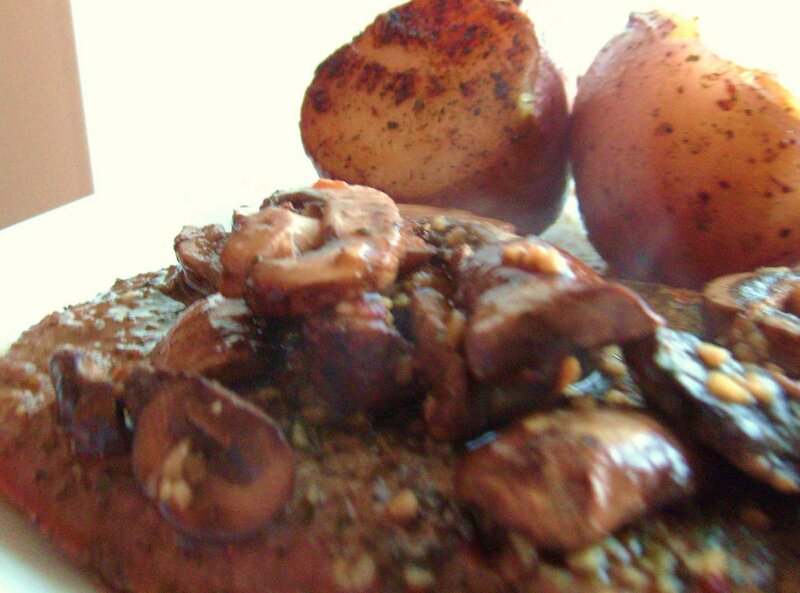 This recipe used sirloin and it was perfectly tender and seasoned. Rub the steaks with Tomato Basil seasoning. Spray a baking pan with non-stick spray and place the steaks on the pan. Check steaks in 5 minutes. If not done, flip and check every 2 minutes. The steaks are done when the thermometer reads 155F. Cut the red potatoes in half. Pour 1-2 TBSP olive oil into a large skillet that can fit a lid. Heat the over medium heat. Place the potatoes in the pan with the cut side down, first placing the potato in the oil and then pushing the potato to the side. Be careful since the oil is hot. If you are worried about the oil splashing, pace the potatoes into the pan before heating the oil. Place the cover on the lid and let sit for 5 minutes. If the pan seems to be getting too hot, turn the heat down to prevent burning. Flip the potatoes over once the bottoms are crispy and put the lid back on until the potatoes have little resistance when a fork is inserted. 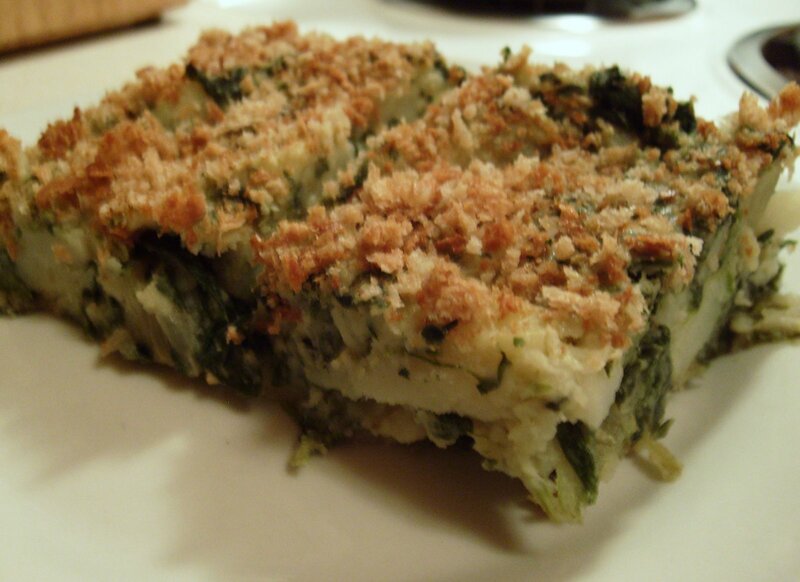 *You can add parsley before step 4 if you’d like – I plan to try this next time. Toss the potatoes in the remaining ingredients in a separate bowl. Add to a 3-4 serving crock pot and cook on low for 4-5 hours, or until the potatoes are soft enough to mash. 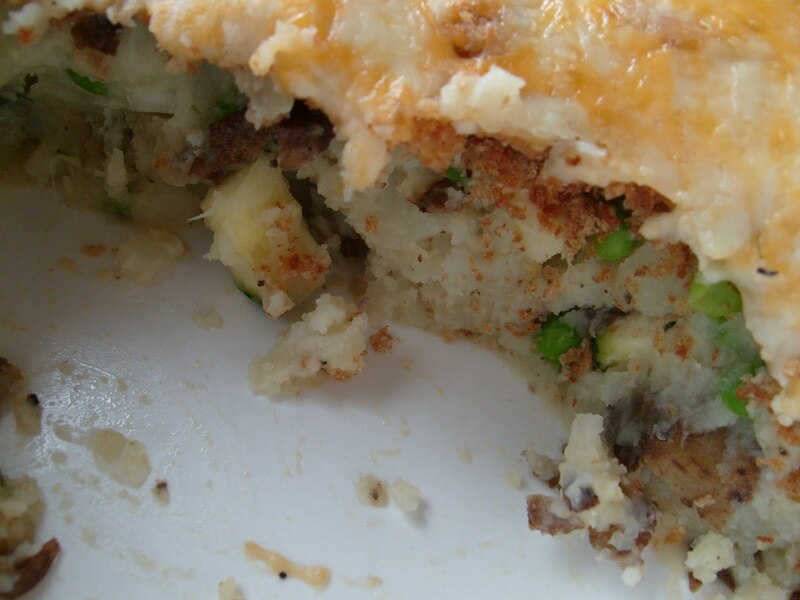 Mash with a potato masher and enjoy! What could be better than meatloaf and mashed potatoes? Not much! Jason and I frequently make mashed potatoes because they are quick, easy, and tasty. 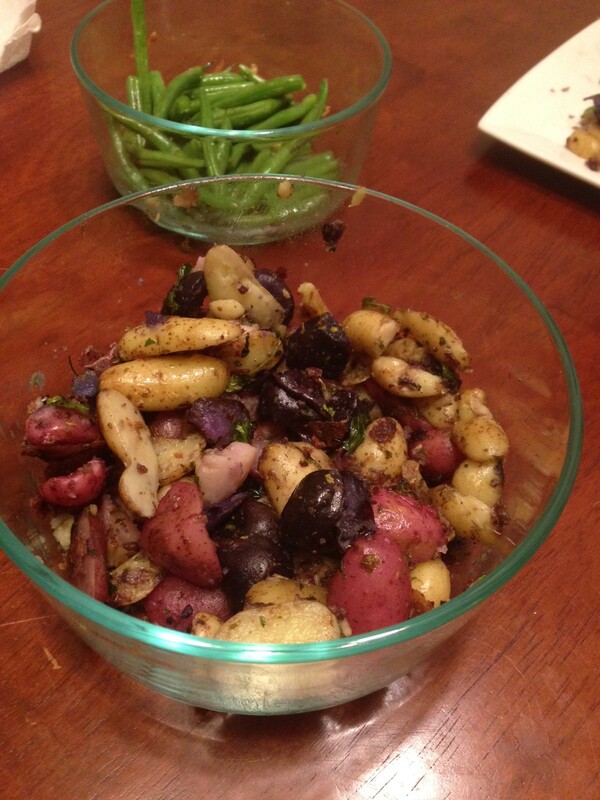 In a microwave-safe container, place 3-4 small red potatoes that have been poked with a fork to allow steam to escape. Place a lid on the container and microwave on high for 4 minutes. CAREFULLY open the lid and push on the potatoes to see their softness. Depending on your microwave and the size of the potatoes, they may have to go for 5-10 more minutes. If they need to cook longer, turn them over and rotate so they are in different positions. Continue to microwave on high in 4 minute increments. Once they are soft, let them sit for about 3 minutes in the microwave, so they can cool off a bit and finish cooking through. Once they are manageable, mash them up with a fork (if you need, use a knife as well). Season to taste. We usually use garlic and sometimes a little butter and an Italian seasoning blend. 3. Spoon barbecue sauce and some Italian dressing on the top of the meatloaf and bake, uncovered, for 1 hour.